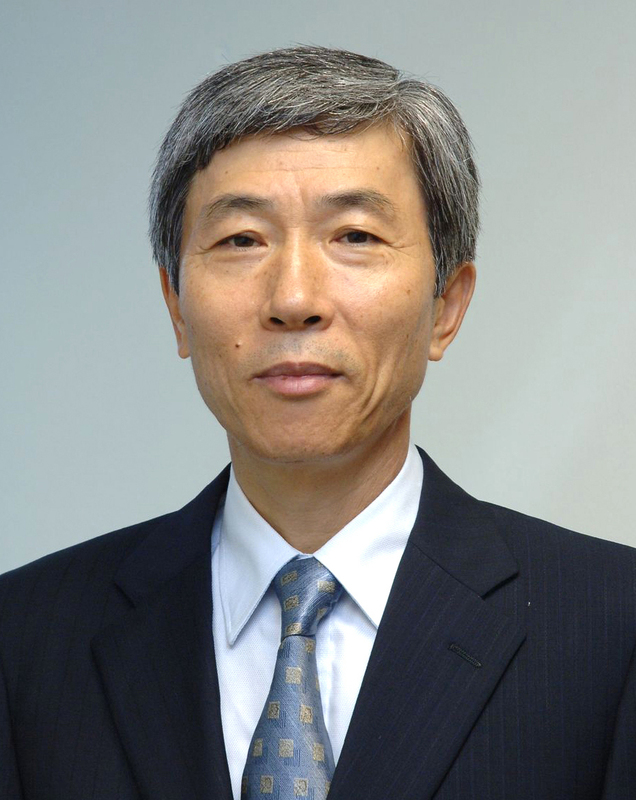 Professor Seok-Jung Kang of the Material Sciences and Engineering Department at KAIST has been appointed to the position of the third Director of the Korea Institute of Ceramic Engineering and Technology. His three-year term will begin September 9, 2015. An authority in the field of ceramics, Professor Kang has taught at KAIST since 1980. He received his bachelor’s degree from the Department of Metallurgical Engineering at Seoul National University, his master’s degree at KAIST, and his doctoral degree at the Ecole Centrale de Paris. Professor Kang received the Robert B. Sosman Award in 2011, an annual prize given by the American Society of Ceramics to recognize outstanding achievement in basic science in an area that results in significant impact to the field of ceramics. He was the first Asian recipient of the award. He also received the 2015 Professor Sir Richard Brooke Award, a prestigious bi-annual prize presented to an outstanding scholar by the European Society of Ceramics.